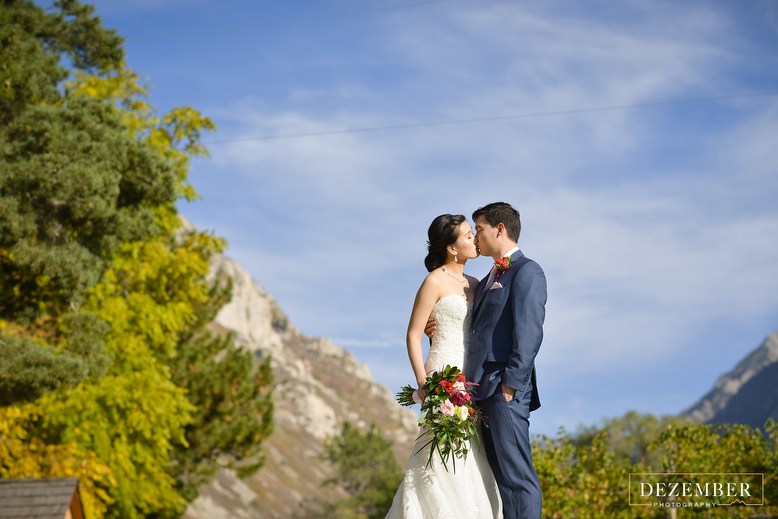 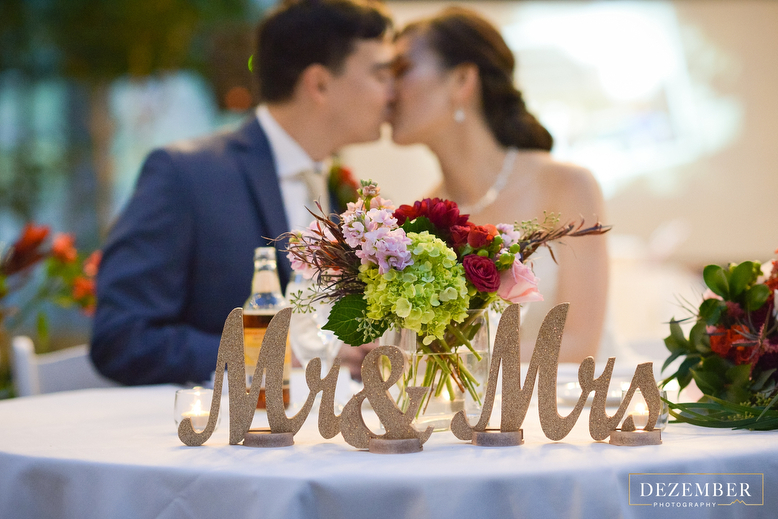 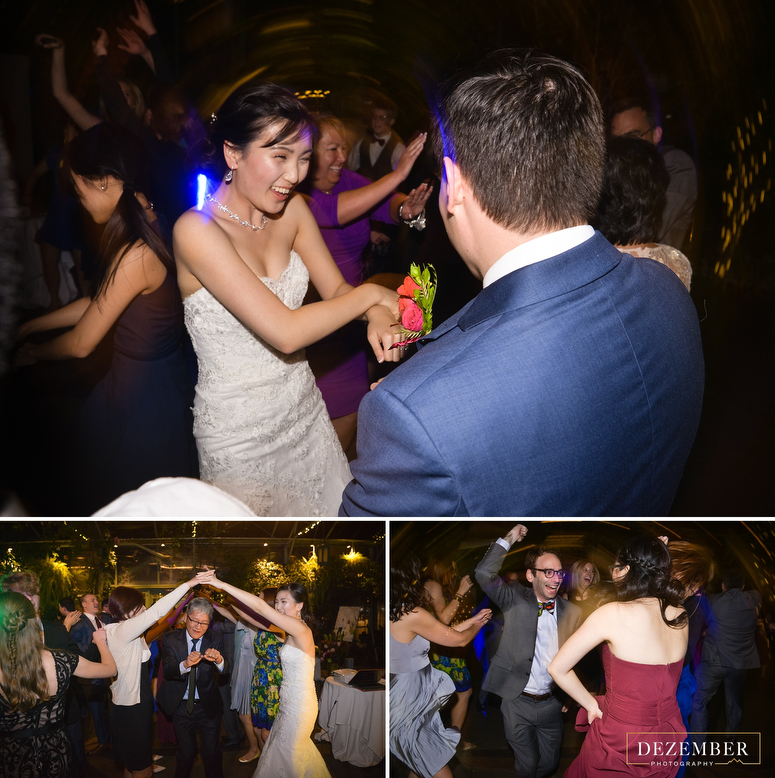 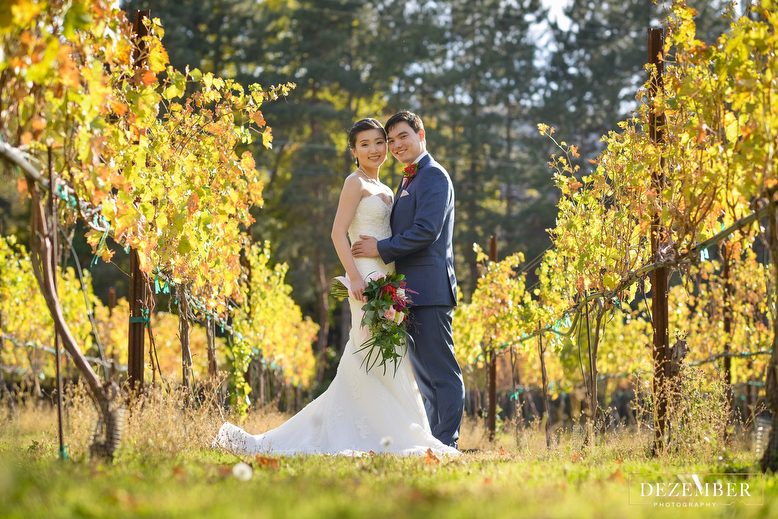 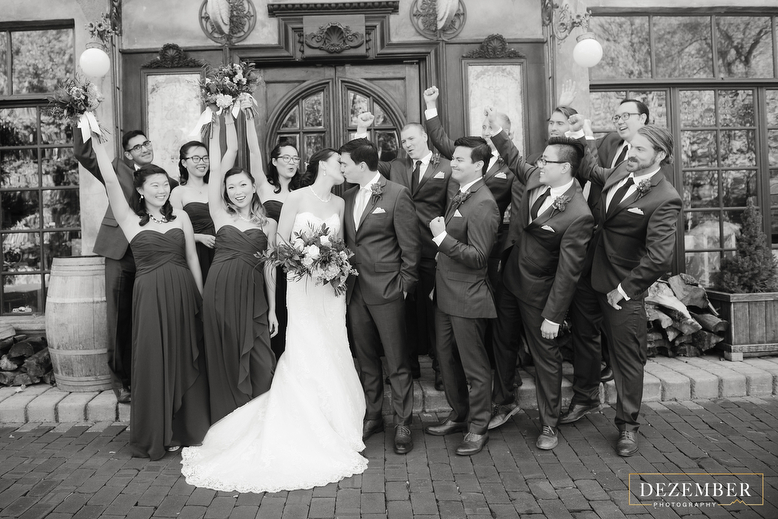 We are simply in love with Nathan & Christina’s wedding they had in October at La Caille! 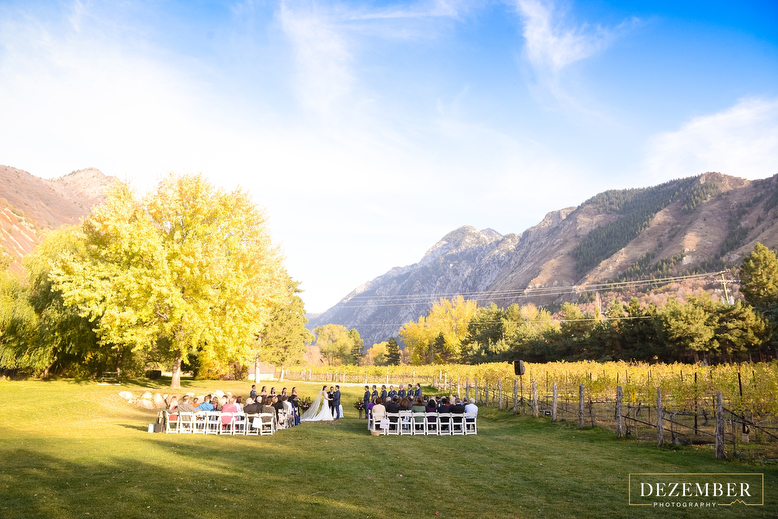 La Caille is a quaint French restaurant nestled in the heart of Sandy, UT on a 20 acre estate that has been transformed to mirror the French countryside including a cottage, vineyard, and winery. 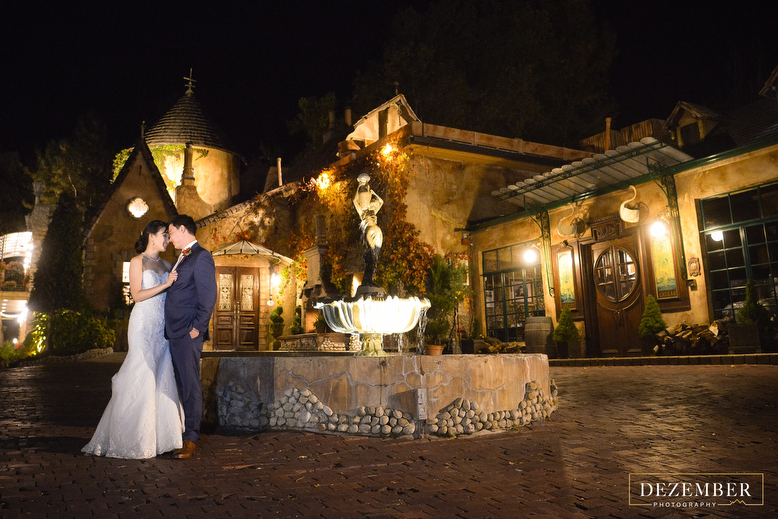 They have the capability to host weddings of all sized whether it is 600 wedding guests or just you and your family. 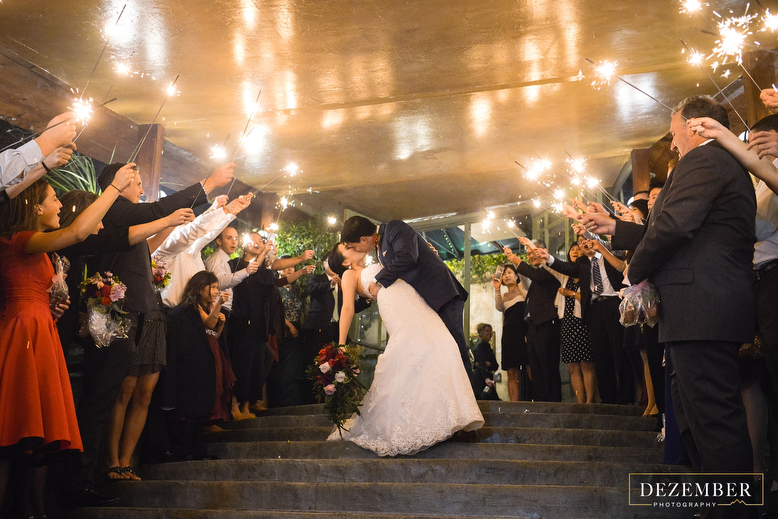 Check out that stunning dress! 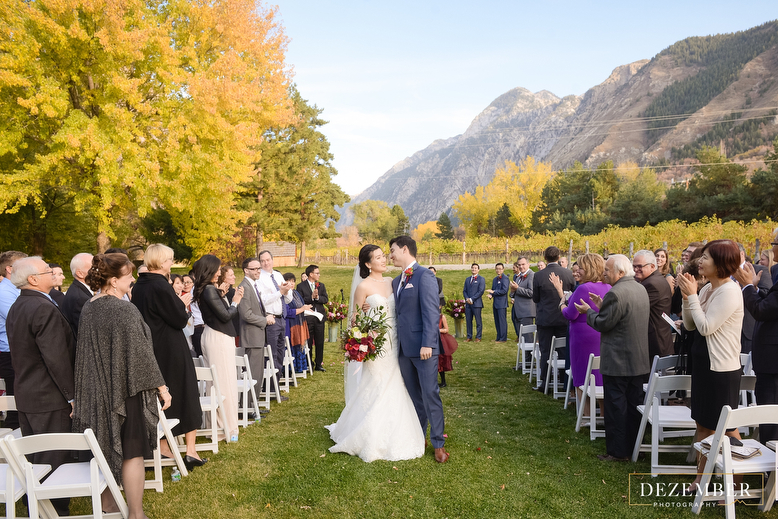 This is such a gorgeous location Look at those colors! 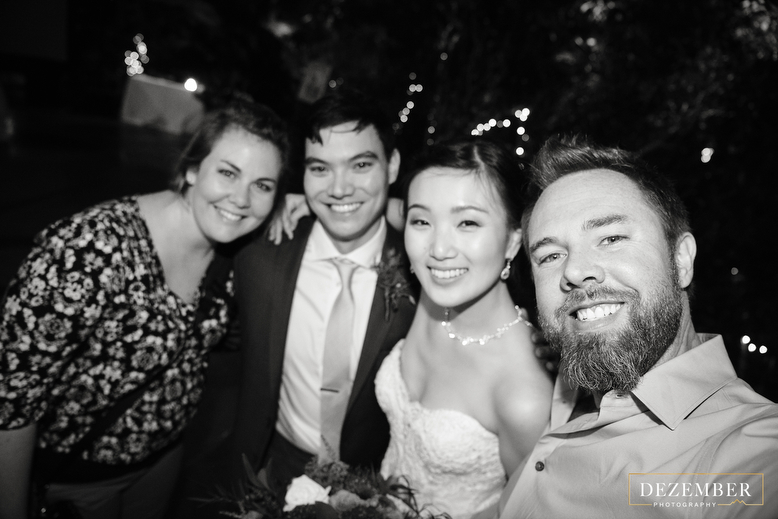 A selfie with the bride and groom.